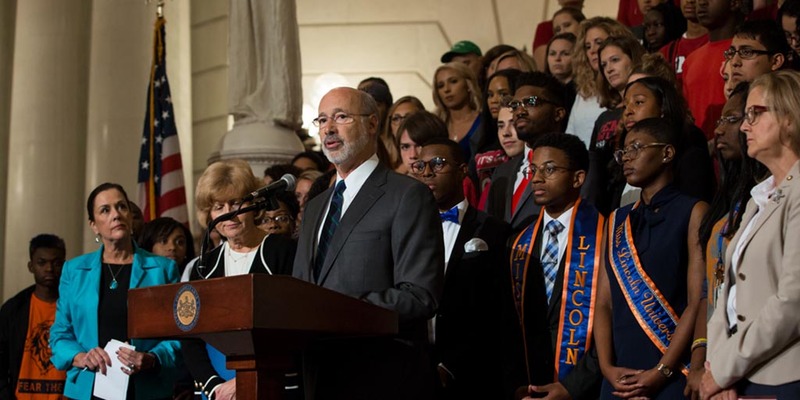 With the Trump administration proposing to weaken campus rules for responding to sexual violence, Governor Tom Wolf today renewed his call for the General Assembly to swiftly pass a package of bipartisan bills that would help protect students at Pennsylvania’s K-12 schools and our colleges and universities. 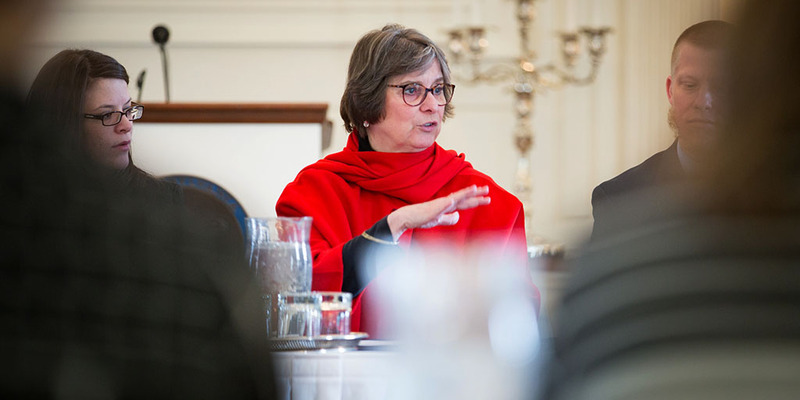 First Lady Frances Wolf and members of the PA Commission for Women today joined business leaders, lawmakers and advocates for a roundtable discussion at the Governor’s Residence focused on Governor Wolf’s executive action to address the gender pay gap in state government and the need to enact similar policies to protect all women in Pennsylvania from gender-based pay discrimination. 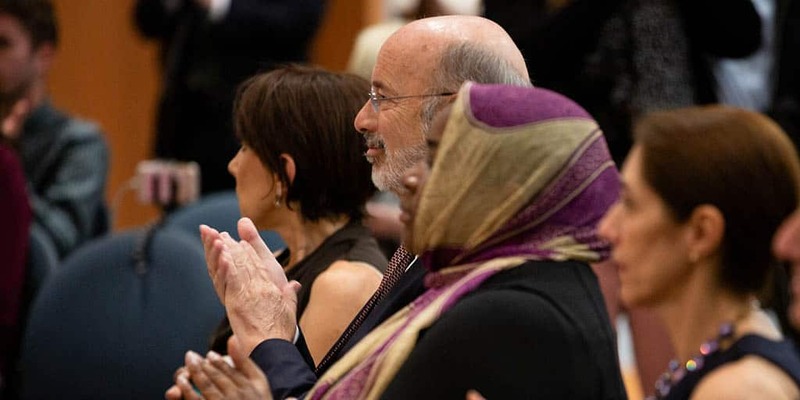 Governor Wolf was joined by medical providers, advocates, patients, legislators, and members of the Pennsylvania Commission for Women in support of women’s reproductive health rights at an event at Eakins Lounge at Thomas Jefferson University Hospital. 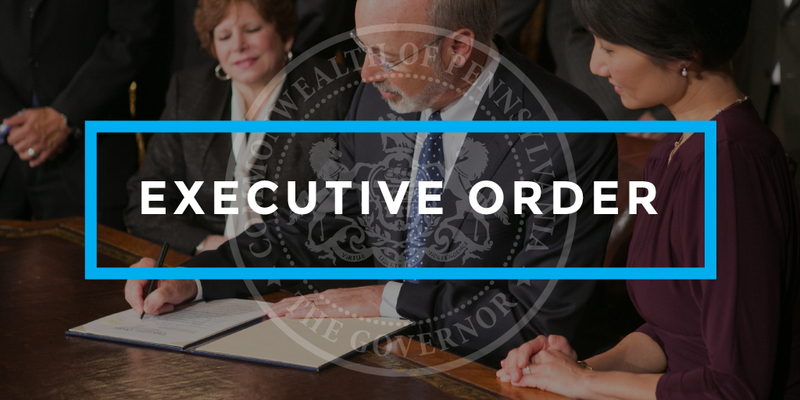 Governor Tom Wolf signed an executive order ending the practice of state agencies requiring a job applicant to provide their salary history during the hiring process. 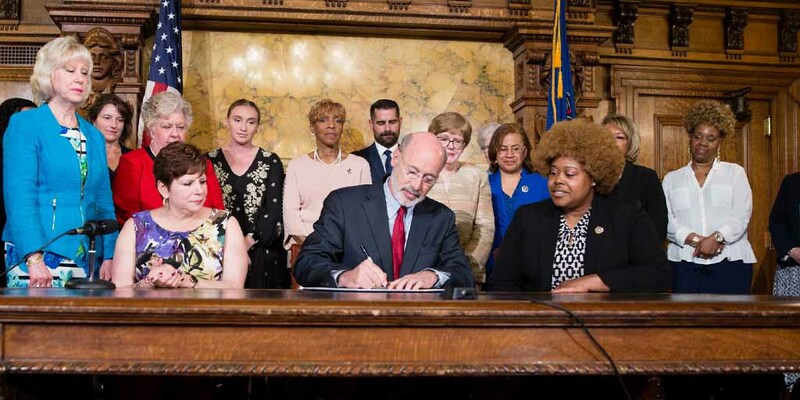 With Pennsylvania women still paid significantly less than men for the same work, Governor Wolf took action to address the gender pay gap that hurts women, families, and businesses.